The missions program of First Presbyterian Church exists to work for the reconciliation of men and women to God and to one another, as we seek to know Jesus Christ, make Him known, and show His love to others through education, worship and service. We seek to serve God, and through the Holy Spirit, spread His word to our local community, our nation, and the world, transforming lives of hurt and suffering. 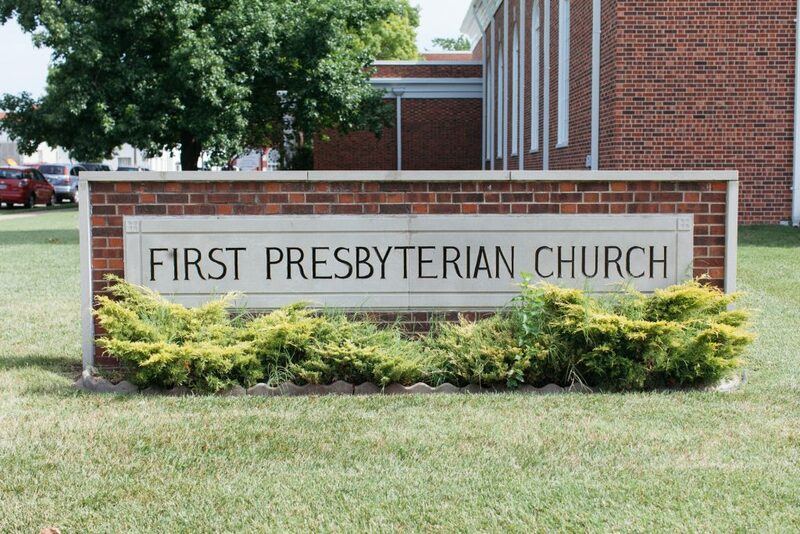 Mission activities play a vital part in the life of our First Presbyterian Church community. For example, we are opening our hearts to the people of disasters by taking up a special offering for Presbyterian Disaster Assistance (PDA). PDA was among the earliest responders to the devastation of the earthquake, flood, hurricanes, and tornados, throughout the world, partnering with Church World Service and other organizations to bring relief to our wounded, hungry and homeless neighbors. There are many other ways, though, that our church is active in mission. We provide continuing support for local agencies like Crosslines food and clothing bank and the Community Clinic. Our First Tuesday Lunches, sponsored by the Deacons, raise funds for these agencies and others, such as Children’s Haven and the Ronald McDonald House. Our members participate in a Mission Work Trip each year and in the annual Ozark Area CROP Walk, walking to raise money and awareness to alleviate hunger and poverty locally, nationally and globally. We support the work of missionaries at home and abroad, as we have most recently with Angi and Reby Ngumbu’s Bible translation projects in Africa. We try to learn more about what it means to be Christ’s peacemakers, working for justice and reconciliation in places where they are lacking. 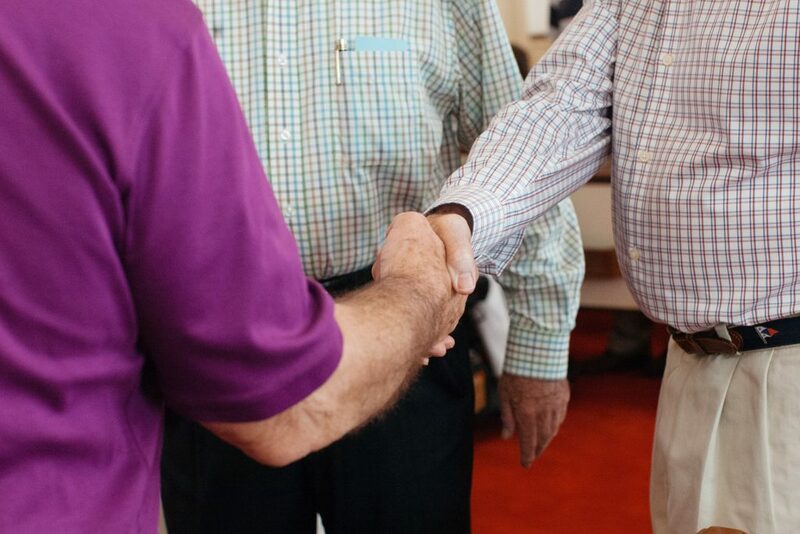 We invite and encourage you to involve yourselves in mission in our church! Come to a First Tuesday Lunch. Sign up for the Mission Work Trip. Give freely to our special mission offerings. Join our Mission Committee. It’s easy – just contact Bill Kumbier or Diane Elliott and say you’re ready to help. Together, we can do an even better job of accomplishing Christ’s work in the world!